Start taking classes at CrossFit 908 and other studios! 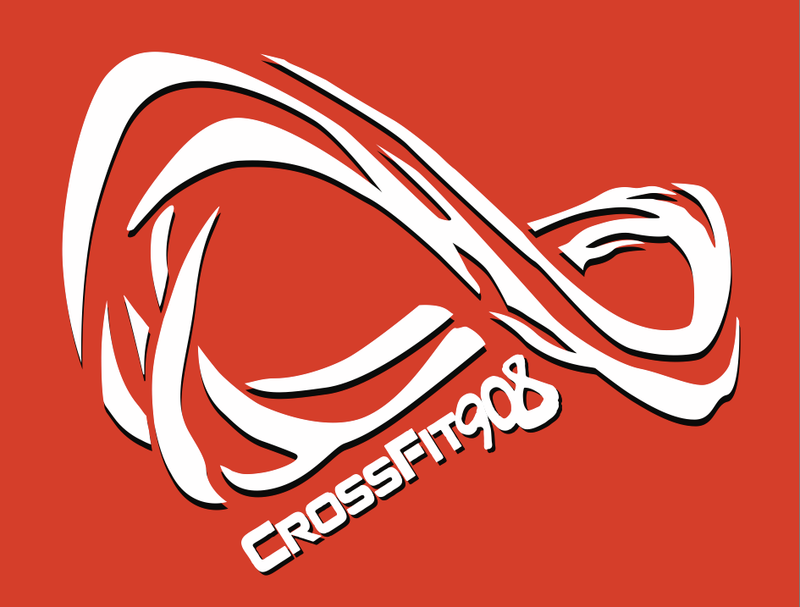 CrossFit 908 is a functional training gym in Berkeley Heights, utilizing the CrossFit strength and conditioning program to bring what they believe to be an all encompassing level of fitness to the public. The facility is located on a dead-end street through a residential neighborhood. If you are driving through three four-way stop signs, you are in the right place. 4 people class. coach is very engaging.